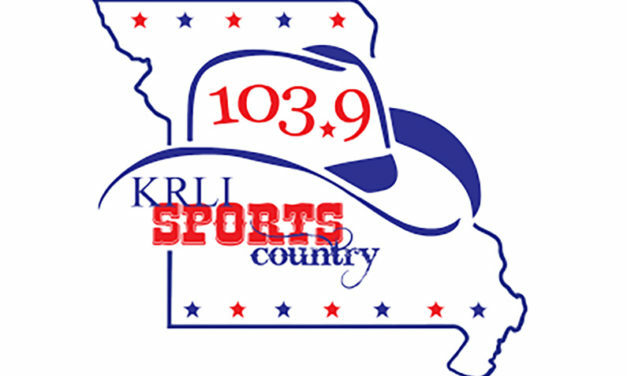 For 2018, KMZU recognizes 96 student athletes who have demonstrated exceptional performance on the field. Congratulations to this year’s dream team honorees! Results will be added as games are completed. 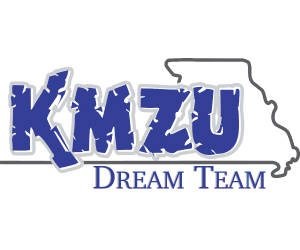 For 40 years, KMZU has honored mid-Missouri’s finest high school football players with the KMZU Dream Team. Congratulations to all honorees.